Those DIY shows on television make electrical repairs and improvements seem quite easy. While electrical work is well within the ability of the average homeowner, it's important to do it right. Taking shortcuts could result in electrocution, short circuits, and even fires. In fact, according to Homeadvisor, 67,800 house fires are caused by electrical problems each year. Here's a look at several common mistakes that homeowners make and how to avoid them. Failing to install a junction box is perhaps the biggest mistake homeowners make. 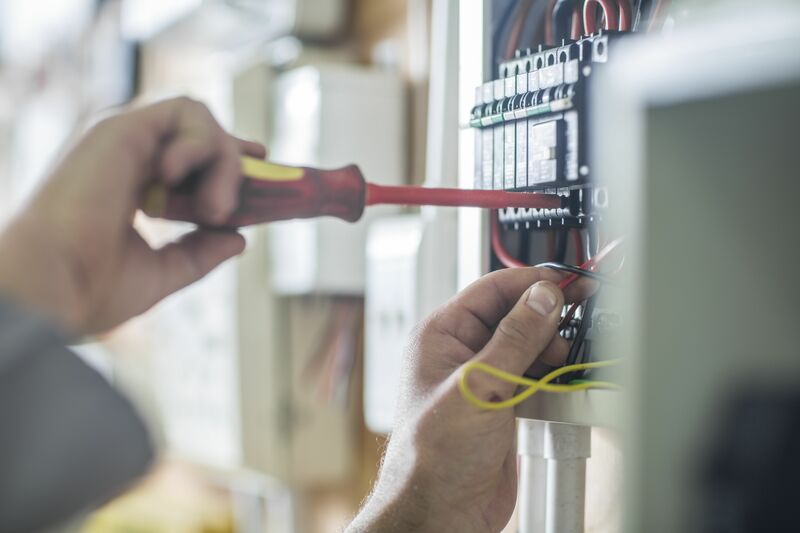 Also called an electrical box or connection box, these inexpensive devices protect electrical connections while containing sparks or heat should a short circuit occur. Installing a plastic or steel box adds a step when putting in a new outlet or light fixture, but the actual cost of the box is only a few dollars. Plus, accessible junction boxes are required by code in most areas of the United States. Just installing a junction box doesn't guarantee safety. The box must be fitted properly so it's flush with the drywall. Otherwise, combustible materials—like wood—are exposed to potential sparks. If the junction box is recessed too far into the wall, correct the problems with an inexpensive box extension. Leave enough slack so wires extend at least three-to-six inches from the junction box. To do the job right, you'll need enough wire to strip adequately, connect securely, and fold over within in the box. Wires that are too short cause poor connections and create a potentially hazardous situation. If you find you've cut wires too short, splice and add an extension. 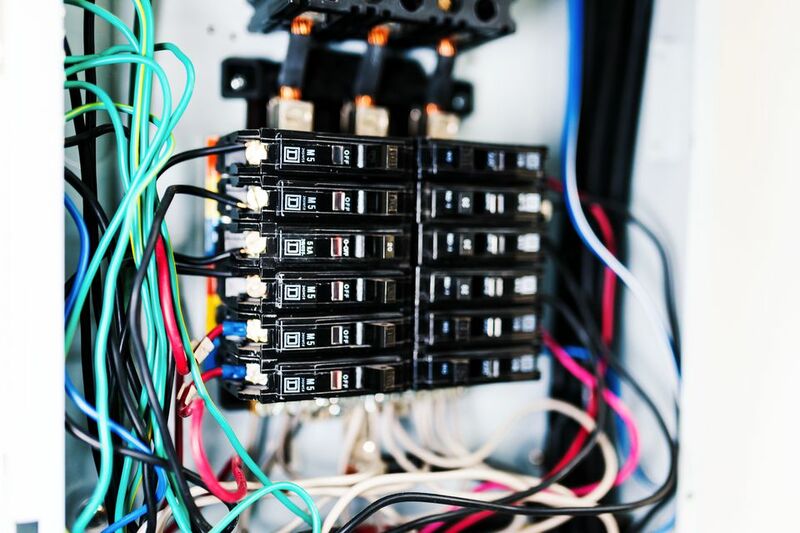 Cramming too many wires into a junction box is not only dangerous, but it's against the National Electrical Code. Plastic junction boxes are stamped with their approved volume; you may have to calculate the volume of a steel box on your own. Multiply the height, width, and depth of the interior to find the volume to determine if it's the right size for your project. Not only do loose receptacles and switches make your home look shoddy, but they also are simply not safe. Loose receptacles move, which causes the wires to loosen from terminals and arc, a potential fire hazard. Buy inexpensive spacers to fix the problem easily. To prevent overloading, use the same gauge wire throughout a circuit. And take care to use the right size wire for the amount of amps in the circuit. Don't go on the look of a wire. Know the amp capacity for each gauge of wire. Contrary to what seems logical, the smaller the gauge number, the thicker the wire. Here is the amp capacity of three common wire gauges. Code says electrical cables located in a home's framing should never be left exposed. A conduit is a simple fix that will protect the exposed wiring from damage. Either rigid metal or flexible conduit is available and ranges in price from around .50 cents to $2 per linear foot. What Are the Requirements for Electrical Inspector Checkpoints? What Are the Basics of Your Home Power System?